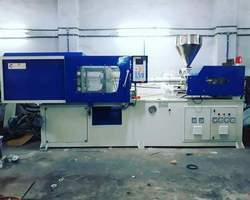 We are leading manufacturer of Energy Efficient Injection Molding Machine in Ahmadabad, Gujarat, India. We are manufacturer of Energy Efficient Injection Molding Machine. We have different range in this category. Looking for Energy Efficient Injection Molding Machine ?